Our displays and services go beyond. In addition to a full line of trade show exhibits and displays, MYDISPLAYSOURCE also provides all of the expertise and services of a top of the line custom exhibit design house. 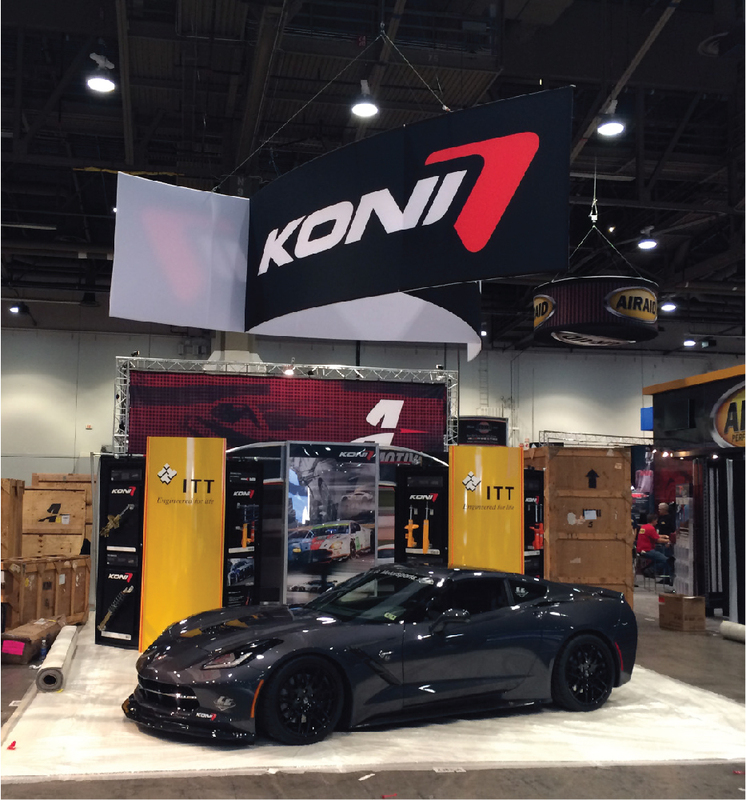 Contact us today to get started on your next exhibit project! Combining a canopy tension fabric structure with custom lit acrylic letter branding created a show-stopping display that was all produced in Latin America. The effective lighting, custom structures, and varying materials help highlight important campaign messaging and product functionality for demo stations. Custom designed and produced using a “build and burn” method, this exhibit features MDF wood construction walls that are finished with a printed canvas and NAPA overlay. This special technique used in Brazilian production allows for accurate PMS color matching based on the brands required hues for large format graphics and walls. With further customization, we included a lounge space, private meeting rooms, and storage area with a built-in kitchen for catering functionalities. Equipped with a dynamic design specifically around Dahua’s extensive product line, this quick-installation custom rental exhibit structure features SEG fabric graphics up to 16 feet for a huge impact with branding from all heights and angles. A centralized open seating area with a private meeting room and storage space completed with multiple demo stations make up the 2000 square foot exhibit space. Our staff can work with your in-house or agency design team to help shape the graphics for your display including 2D and 3D images. 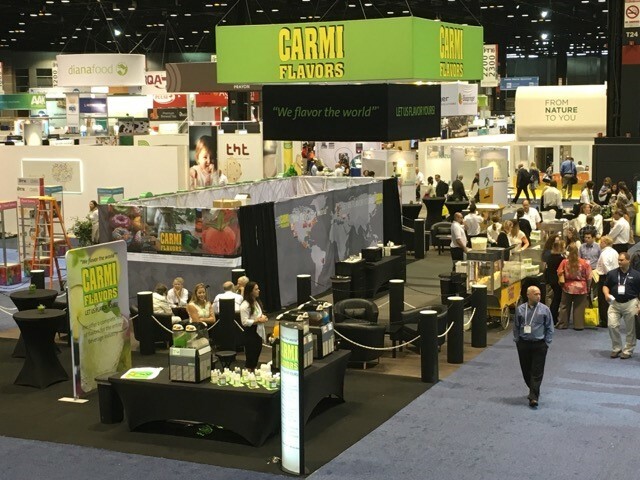 We’re expert in developing large format trade show graphics and helping you visualize your branding and messaging in a show environment. Wherever you’re exhibiting, you can take advantage of MYDISPLAYSOURCE’s international production capabilities in major cities throughout the Americas, Europe, and Asia. Our extensive local connections mean we can control costs while securing the highest quality construction and materials for your display globally. 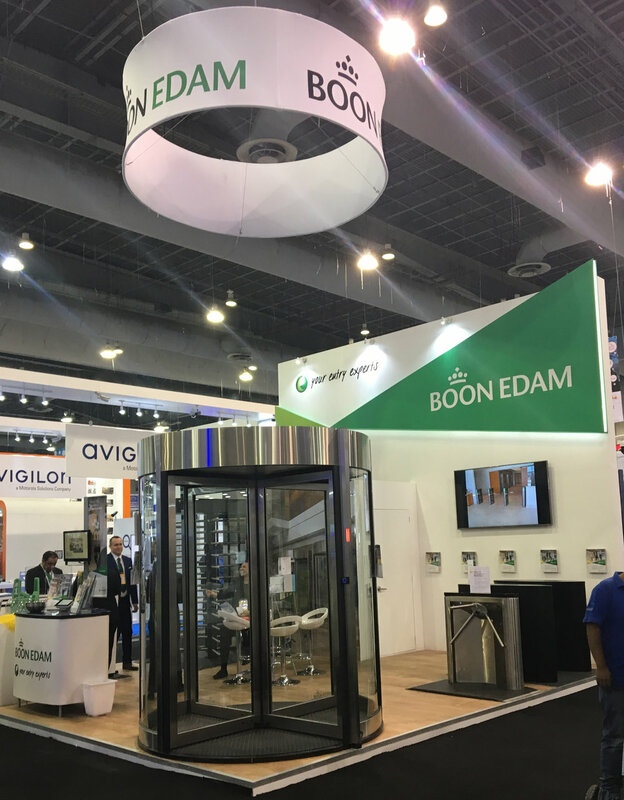 Working with the leading industry partners throughout the US, Latin America, Europe, and Asia, we make sure that every aspect of your booth – modular aluminum construction, wood construction, truss and lighting, fabric production – is always the highest quality for the most reasonable rates. Check out how your costs can increase if you choose to complete I&D yourself! Use these formulas to calculate the value of your trade show! Use trade shows to boost a stronger company culture. Check out the benefits of trade shows! Get a big return on your trade show leads!